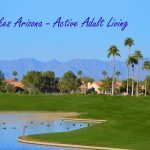 Active Adult Communities – What Are They? 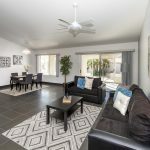 SearchOur advanced search to find homes for sale in Arizona. Home ValuationFree Home Valuation for sellers of Arizona real estate. New Listing AlertsGet email alerts when your dream home is listed for sale! Contact UsWe’ll respond quickly with the help you need! Join our FREE eNewsletter here to buy or sell your AZ home fast!! We will keep your information private.